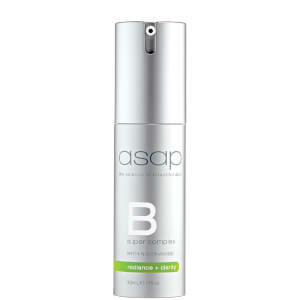 ASAP super c serum is fantastic, goes on so smoothly my skin is so soft and feels fantastic. 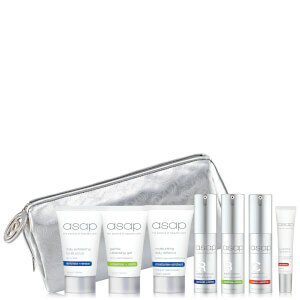 Since using serum I have recieved a lot of comments on how fabulous my skin looks. I love this product. There's a slight tingling sensation on application, but it really seems to even out the skin tone. It's one of the only products that I have used that you can actually see results. Aptly named SuperC. I'm a first time user of this product and I have to say - Wow ! how wonderful it makes my skin feel. I can't wait to see the results in a few weeks time, I have already felt a difference. 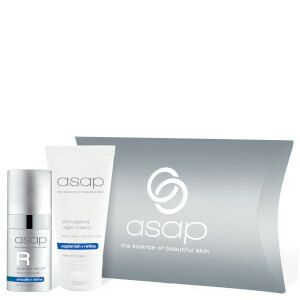 I use ASAP cleanser, scrub, Vit C in the morning and Vit A at night. I am frequently complemented on my skin and people don't realise I'm in my 40's! I just purchased the night cream and can't wait to start using it. Would only ever purchase ASAP from site. Great quality, fast postage and best prices! Felt skin improvements within 2 weeks- skin felt and looked smoother. I always mix with me super B complex for that extra added hydration. Skin has been on the up since then! When will ASAP change the PUMP?! Quite like the product; however, disagree that putting a pin into the small hole helps. I am tired of having to open up the container and use a cotton bud to access the product. Ditto for the A serum and eye cream!! Love the old formula, but unfortunately the current formula is so disappointing. The cream just sit on the skin and if you try to rub any further, it just turn into granules! I have problem with the pump as well, which I have read a number of complaints about that. I would not purchase this product again. Not sure if this is the problem, but my beauty therapist gave me a little tip if you have issues with the pump. On the bottom, you will notice a little hole. Push a bobby pin (or something equally small) into the hole, this will push the pumping mechanism up. And presto, problem fixed! PS I love this product, especially the smell - reminds me of cream cheese icing on carrot cake! 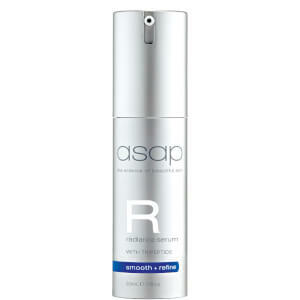 I love this serum! 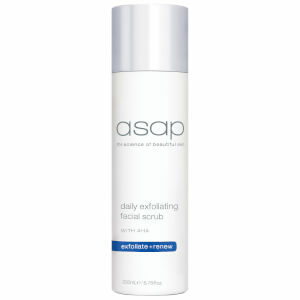 It makes my skin feel softer and look more radiant. I feel like I've had a facial after every use!